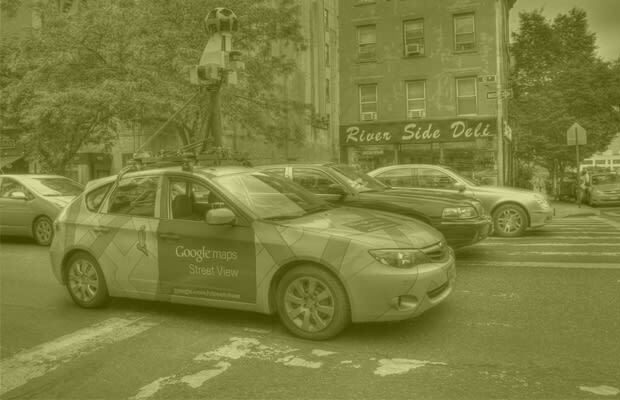 Since 2007, Google has traveled across the globe with its Street View technology and captured some almost every major street with its special fleet of camera-wielding cars. Even with the search engine goliath having been under heavy criticism for breaking international and domestic privacy laws, online viewers have shown less interest in the company's legal matters and more interest in the random acts caught on its cameras. From indecent exposure to celebrity look-a-likes at their worst, come take a look at The 25 Most Ridiculous Things Caught on Google Street View.